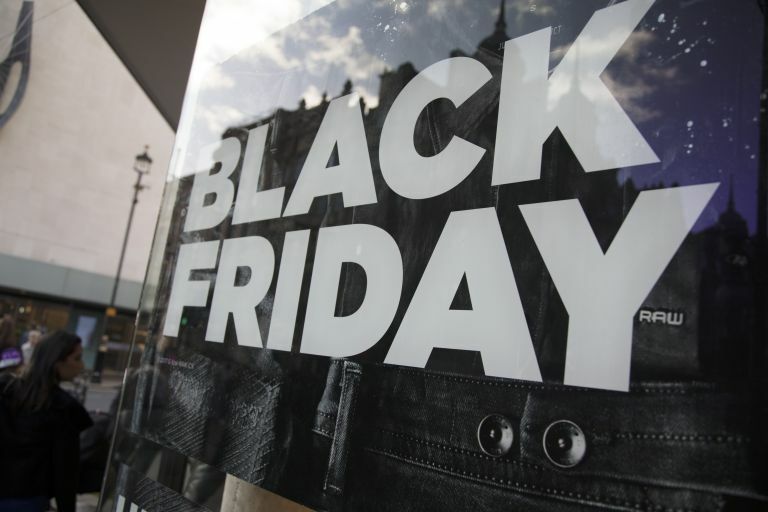 According to shopping price comparison site idealo.co.uk, around half of UK shoppers don't trust Black Friday deals and, with the figures just released, it's easy to see why. More than 40 per cent of us admit to having bought something during Black Friday and then found it cheaper; around a quarter (23 per cent) find the shopping frenzy stressful; and a further 15 per cent of us frustrated at not finding any of the products we actually want in the sales. Interestingly, the youngest age group (18 to 24) find Black Friday almost equally as stressful as people over 65. 'We hope that by providing clear pricing information and encouraging consumers to set up price alerts on their favourite products, shoppers this year might have better peace of mind that they’re actually making a saving. There are ways to approach Black Friday shopping without the stress and uncertainty about getting a genuine deal, though – one of which is with price tracking, which helps you quickly discover whether the deal you are getting is real. Check out our 10 tips for getting the best Black Friday deals in 2018, which will help you shop like a Black Friday pro – and avoid making costly mistakes. You can find all our Black Friday deals on our dedicated page. On the hunt for a single bed? Currently in Wayfair's sale for 18 per cent off, this one has lots of storage underneath for shoes, toys or spare bedding. Ideal for students or if you can just never be bothered to iron your bed sheets, this non-iron duvet cover set is available in single, double and king sizes, and you can choose from white, black, pink and blue.